Our pride in customer service is obvious at Woodchester Infiniti, located at 2560 MotorWay Blvd. Our commitment is to provide our customers in the GTA with the best possible vehicles and related services. Our success is dependent on understanding and exceeding your expectations day after day. Visit our showroom to take a look at some of the newest 2017 arrivals, such as the Q60 Ipl Convertible, the Qx60 Hybrid, or the Qx80. Speak with our finance department, ask about current specials, or visit our service or collision centres. 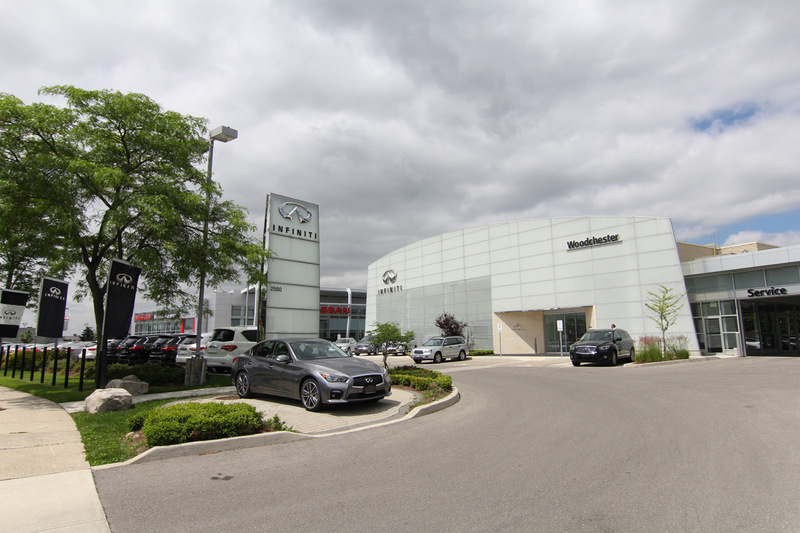 We invite you to visit Woodchester Infiniti and experience a better way to buy a vehicle.